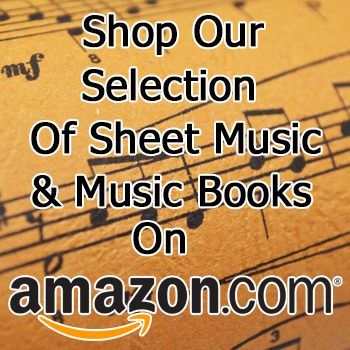 We are a family owned and operated full line music store in a Dayton, OH. Stop in and see pianos alongside guitars and drum sets and thousands of musical accessories. Hauer’s is truly one of the last full-line music stores around. 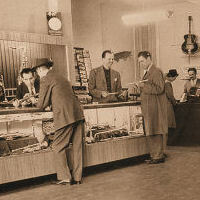 It’s a unique attraction indeed and that’s why many customers have traveled from great distances around the world to purchase their instruments at Hauer’s. 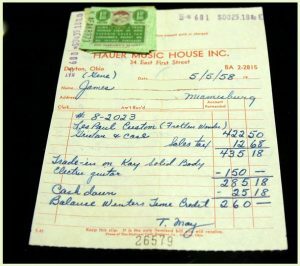 Michael Hauer founded Hauer Music Company in 1937, with the idea of bringing the finest quality musical merchandise to the music loving people of the Dayton area. 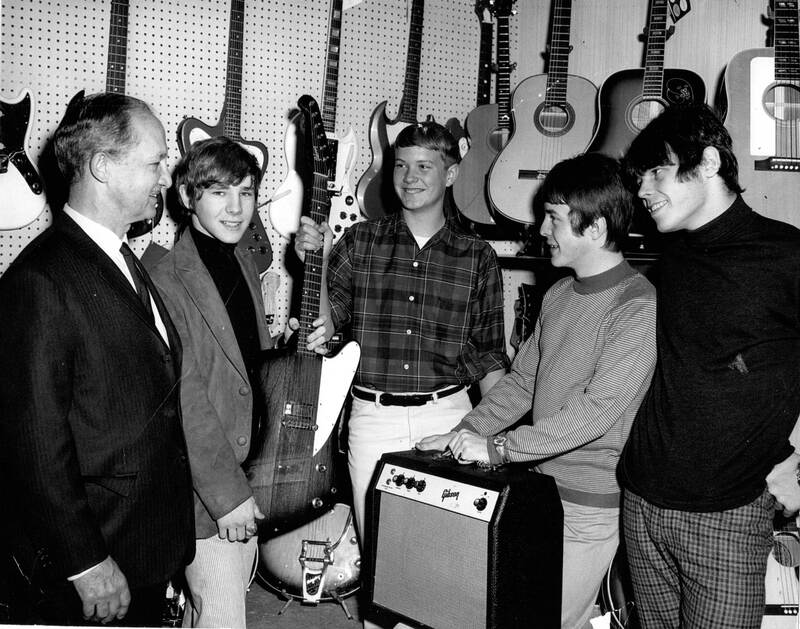 Michael started selling musical instruments and accessories from a small studio with a single showcase in the basement of a downtown building. Under the headship of Jerry, his son, Hauer Music has grown to one of the largest music stores in the nation. 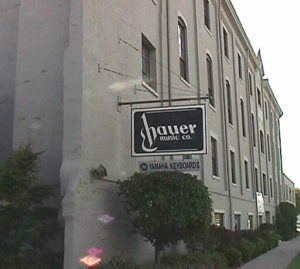 The 4-story building that housed Hauer Music until 2014 is a 42,000 square foot building located at 120 South Patterson Boulevard. The building is listed on the National Registry for Historic Buildings. Built in 1883 as Sach-Prudent Brewery. Hauer Music relocated to a new store located at 528 Miamisburg Centerville Rd Centerville, OH 45459. The new location builds on the foundation started in 1937 and continues to this day. Just one walk through Hauer Music and you feel like you’re in a musical paradise. You may hear a mellow saxophone solo being played by visiting artist trying out an instrument or some Beethoven coming from a student practicing on a piano. Hauer carries hundreds of musical instruments, all waiting for the next Mozart to take them for a spin. 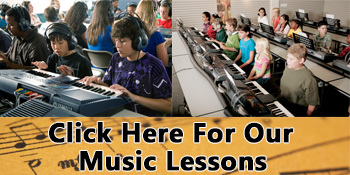 Along with having the largest selection of musical instruments, Hauer has many highly qualified music instructors teaching virtually all instruments. Over 400 students walk through the doors each week for instruction to help them achieve their goal of playing their favorite tunes. 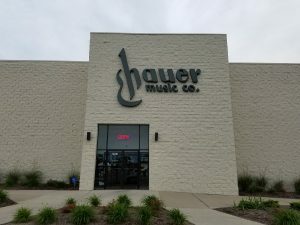 Another aspect that is unique to Hauer’s is their band instrument repair service department, the largest in the Midwest. The highly skilled repair technicians have brought back to life horns owned by some of the most famous musicians of our time. Along with quality service, Hauer has shown integrity in serving their customers. In fact, they won the Better Business Bureau Eclipse Award in 1997. The Eclipse Award is given to Dayton’s most outstanding company showing integrity in their business dealings with the public. If you’re looking for a piano, woodwind, brass, percussion, strings or any other instrument, you should certainly put Hauer Music on your list of places to visit. Here are some news clips highlighting Hauer Musics 75th Anniversary. There’s nothing like seeing an instrument come back through the store. 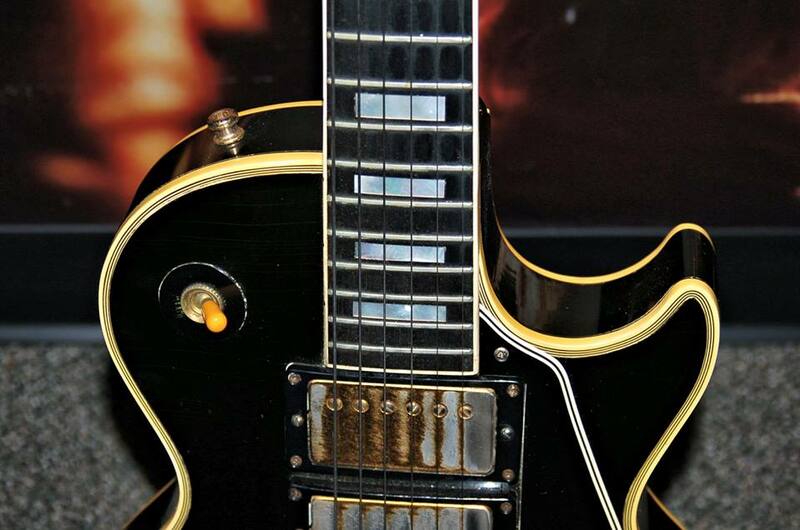 Like this Les Paul Custom, we sold this actual instrument to the original owner in 1958. They still had the original sales receipt too!